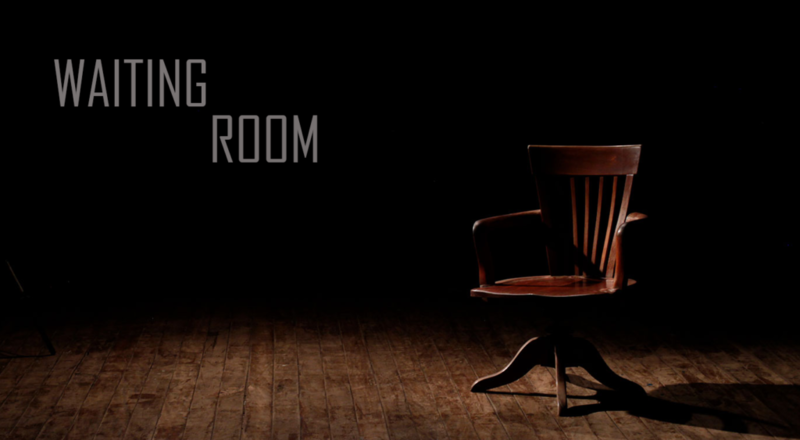 Get ready, because we’re about to launch our favorite podcast series yet — The Waiting Room. This series hits home on so many levels. Whether you are a Jesus follower or an atheist (or anywhere in between), You’ll find this next series is relatable to you. What’s The Waiting Room about? The whole premise of The Waiting Room is about how to handle those situations in life when you really don’t know what to do next. Maybe you’re stuck between a rock and a hard place, maybe you’re faced with two good decisions and you don’t know which is better, or maybe you are exhausted and don’t know which step to take next in life. This podcast is designed to walk you through those situations and shed some light on how to navigate the hard times, so you can choose what serves you best. How many times in life do we find ourselves faced with more than one option? How many moments in our past can we pinpoint as defining decisions for the trajectory of our lives? Consider this podcast series your #lifehack on how to approach these decisions with the wisdom, confidence and foresight to make the best choice for your future goals. You can tune in to your local Salem radio station (570 AM, 910 AM and 102.1 FM in the Tampa area) every weeknight from 6:30 – 7:00 PM to listen to our show. If you missed the show, you can catch the podcast episode the next day posted on our website at www.unfilteredradio.com/podcasts. You can stream our episodes on SoundCloud, stitcher and iTunes. If you love the new series, leave a comment our Instagram or Facebook page and let us know! You can also help us get the word out by sharing on social media by reposting our The Waiting Room images and quotes.